기다림을 억누른다는 건 지나간 상황을 뛰어넘고자 실행하는 처음이다. 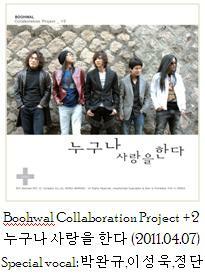 The album was released in 1993, 6 years after Boohwal’s first vocalist Lee Seung-Cheol left the band. The only time Boohwal only had two members. Drummer and Bassist were additional musicians (session). 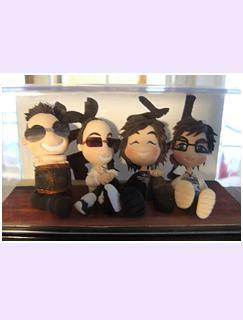 The album was a big success, the song “The More I Love” made a big hit. Sold out over 100,000 copies. 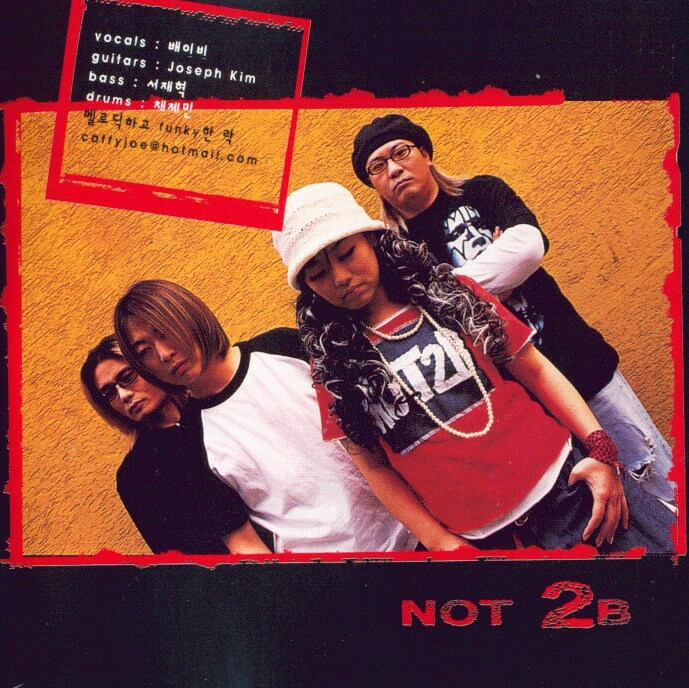 Not 2 B was a project band Seo Jae-Hyuck and Chae Jemin worked together on 2002. 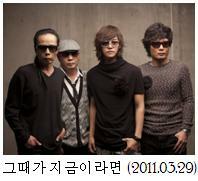 The members were vocalist 배이비 (baby), guitarist Joseph Kim, bassist Seo Jae-Hyuck, and drummer Chae Jemin. 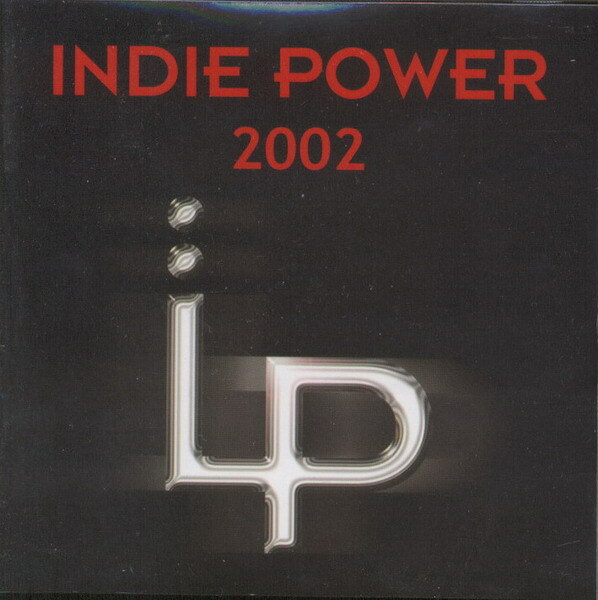 Their song, “잘됐어” was inserted in the following album, “Indie Power 2002”. You can find it in the 12th track. Posted in Concerts & Live. Enter your password to view comments. 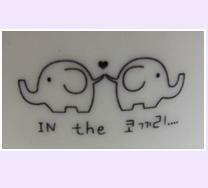 ~~to go to Yongin: Bus no.5001 or 5001-1 from 양재 (Yangje) Stat. or 강남 (Gangnam) Stat. Bus no.5600 from 잠실 (Jamsil) Stat. Bus no.5000 or 5005 from Seoul Stat. This was the very first song ever written by Kim Tae-Won when he was sitting in the second grade of high school. This is the story of a teenage boy losing his first love. This song was released in Boohwal’s 1st album, “Rock Will Never Die,” released in 1986. 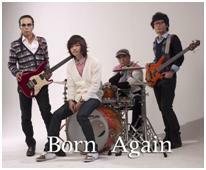 Naturally, the original singer was Lee Seung-Chul. This song was the second track in the album. Honestly, I never paid attention to the lyrics. I only like the part where Tae-Won Oppa sings. It just feels so powerful. Maybe because this is his story, that he gets to deliver that feeling in the accuracy and the exactness of the emotion. Now, the following video is a recent version of this song. And as footnote, I could be found in the video if one looks carefully~and if one knows how I look like, of course (lol). It was shot on April 6th, 2010, and aired on EBS Space TV on May 7th, 2010. P.S. 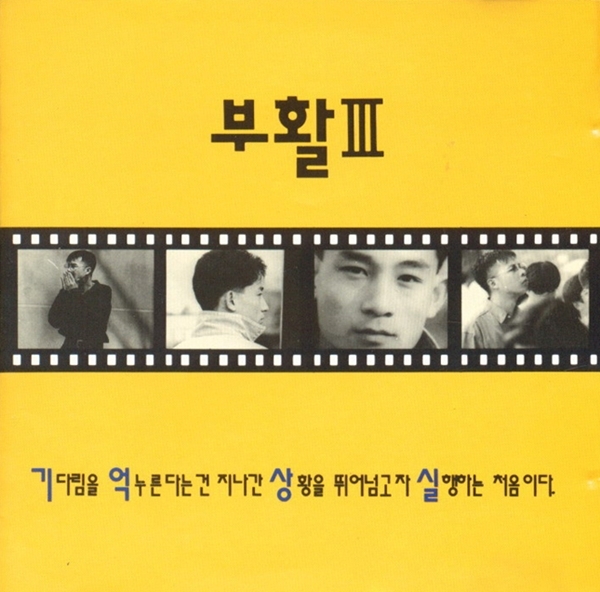 I forgot to mention that this song was also reproduced in Boohwal’s 8th album, released in 2002 – that’s when Lee Seung-Cheul returned to Boohwal just for this album. 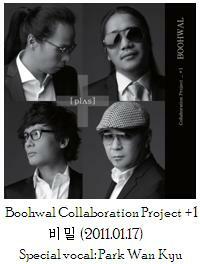 There’s no Boohwal’s album with Jeong Dong-Ha ‘s version of this song. 1993년 2월 11일 서재혁(오른쪽)이 동산고등학교 졸업식에서 친구들과 기념사진 포즈를 취하고 있다. 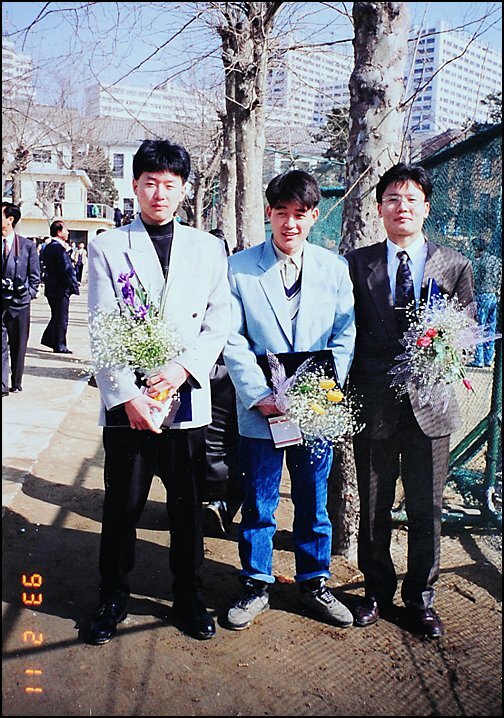 11 February 1993, Seo Jae-Hyuck (right) posing with his friends in the graduation ceremony of Dongsan High School. 1990년 봄. 서재혁이 다니던 교회는 떠들썩했다. 놀라운 소식이 전해졌다. 밴드 ‘검은 장미’의 베이스 진영성이 성가대 지휘자로 발령받았다. ‘검은 장미’는 서재혁의 우상이었다. ‘무궁화’, ‘호랑나비’와 함께 서울의 3대 밴드로 손꼽혔다. 독학으로 베이스를 배운 서재혁은 더 이상 배울 것이 없다고 자부했다. 그래서 설레었다. 고수에게 솜씨를 인정받을 것 같았다. Spring 1990. There was a loud cheer in the Seo Jae-Hyuck’s church. They heard a surprising news. 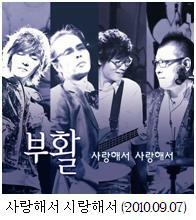 Jin Yeong-Seong, the bassist of the band “Black Rose” was appointed the church choir conductor. 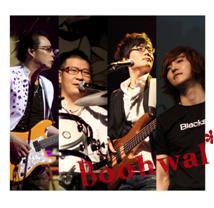 Seo Jae-Hyuck’s idolized “Black Rose.” With “Mugunghwa” and “Horang Nabi,” they were Seoul’s top three bands. Seo Jae-Hyuck, who learned bass autodidactly, was confident that he had nothing more to learn. Thus he was fluttering. It was like he was gonna be acknowledged by a maestro. 괜한 자신감은 아니었다. 그는 어렸을 때부터 다양한 음악 장비를 다뤘다. 어쿠스틱, 일렉, 피아노, 드럼…. 연주는 모두 능수능란했다. 베이스로 눈길을 돌린 건 중학교 2학년 때였다. 절반 값에 친구의 베이스를 넘겨받고 매일 연습에 몰두했다. It wasn’t a mere confidence. He has been playing various musical instruments since he was little. Acoustic, electric guitar, piano, drum… he plays them all like an expert. He first had his eyes on bass in the second year of junior high school. He bought his friend’s bass half price, and practiced everyday with it. 모든 학습은 독학이었다. TV 음악 프로그램이 그나마 있는 교본이었다. 이문세, 이태윤, 송골매가 출연하는 영상을 녹화해 몇 번씩 돌려보며 따라했다. 그렇게 익힌 슬랩 주법 등은 자랑거리가 됐다. 늘 친구들의 탄성을 자아냈다. 쏟아지는 부러운 시선. 서재혁은 조금씩 기고만장해졌다. He learned them all by self-learning. Music program on TV was his manual. 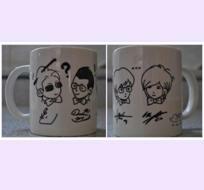 He recorded the TV programs where Lee Mun-Se, Lee Tae-Yoon, Songgolme and watched them over and over to follow. That’s how he got used to the slap styles and others, and he was proud of it. He always aroused exclamations from his friends. Envious look around him. Seo Jae0Hyuck was getting sky-high little by little. 친구 4명과 함께 찾은 진영성의 집. 대가 앞에서 이들은 베이스를 연주했다. 서재혁은 마지막 주자. 무난한 친구들의 실력을 비웃듯 온갖 기교를 선보였다. 그러나 돌아오는 평가는 실망스러웠다. 직접 베이스를 만져가며 문제점을 지적했다. 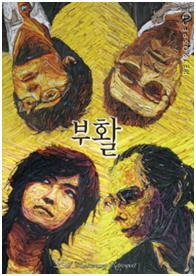 With four friends he visited the house of Jin Yeong-Seong. They played the bass in front of his house. Seo Jae-Hyuck was the last performer. As if ridiculing his friends’ performances, he showed all of his techniques. However, the feedback was disappointing. 직접 베이스를 만져가며 문제점을 지적했다. 진영성은 서재혁을 눈여겨보지 않았다. 자질이 부족하다 여겼다. 이유는 길고 굵지 않은 손가락. 서양악기를 다루는데 불리한 신체조건이었다. 계속되는 무관심. 그는 오기가 발동했다. 자신감을 회복하고 싶었다. 독한 마음을 품고 다시 연습에 몰두했다. 여름방학에 참가한 수련회는 그 출발선이었다. 새벽 5시부터 해 질 무렵까지 베이스를 연주했다. Jin Yeong-Seong didn’t have his eyes on Seo Jae-Hyuck. He’s not talented enough. The reason was his long and thin fingers. In dealing with Western musical instruments, it’s a disadvantageous physical requirement. He never put interest on Seo Jae-Hyuck. 그는 오기가 발동했다. He wanted to get his confidence back. Firmly determined, he was absorbed into practicing once again. The retreat he joined during the summer vacation was his starting line. He played the bass from 5 o’clock in the morning until the sun sets. 실력은 프로와 견주어도 뒤지지 않을 정도로 성장했다. 어느덧 인근 밴드 영입 1순위로 떠올랐다. 그는 무대 공연을 즐겼다. 그래서 무려 5개의 밴드에 이름을 올렸다. 연주는 베이스로 제한되지 않았다. 드럼, 기타, 키보드 등으로 다양했다. 중창단에서는 바리톤을 맡기도 했다. His skills develop so much he wasn’t lagging even when compared to a professional musician. At one point he was most favorited to be recruited in a band in his vicinity. He enjoyed the stage performance. Thus his name was in as many as 5 different bands. His instrument of choice was not limited to bass. Drum, guitar, keyboard, and many others. He also sings bariton in a choir (could be duet, trio, or quartet). 음악에서의 승승장구. 대신 학교성적은 곤두박질쳤다. 학급 내 5등을 유지하던 등수는 40등 이하로떨어졌다. 서재혁은 아랑곳하지 않았다. 고등학교 1학년 때부터 서울예전에 진학해 음악인이 되겠다고 마음먹었다. A smooth highway in music. But his school grades were falling head over heels. From the top 5 ranking that he used to frequent, he dropped to below 40. He was not the least concern about it. Since the first year of high school, he’s made up his mind that he wanted to enter Seoul Institute of Arts and become a musician. 문제는 집안의 반대였다. 어머니는 장남이 대학교에 입학해 평범한 회사원으로 성장하길 바랐다. 공부에 전념시키려고 더 좋은 환경으로 이사를 강행할 정도였다. 그러나 아들의 의지는 완강했다. 그래서 조건을 달았다. 4년제 대학교을 진학하면 음악장비를 사주겠다고 했다. 구미가 당긴 서재혁은 서울예전을 포기했다. 대신 수원대학교 물리학과에 입학했다. The problem was his family was against his will. His mother wished that his eldest son could enter university and live a normal life of a salaryman. She wanted him to concentrate on his studies so much that she’d even suggested the family to move to a place with a better environment. However, his son was stubborn (firm) with his intentions. So she put on some requirements. If he’d enter the university for 4 years, she’d buy him musical instrument. Seeing something of his appeal. Seo Jae-Hyuck gave up Seoul Institute of Arts. He entered the physics department in Suwon University instead. 약속대로 손안에 들어온 기타와 컴퓨터. 물리학 책이 든 가방은 눈에서 멀어졌다. 처음부터 잘못된 협상이었다. 이전의 꿈은 다시 몰래 자라나고 있었다. He’s got the guitar and computer as promised. The bag full of physics books grew further from his sight. His previous dream was secretly growing again. 1981년 3월 4일 서재혁이 석남초등학교 입학식에서 꽃을 들고 포즈를 취하고 있다. 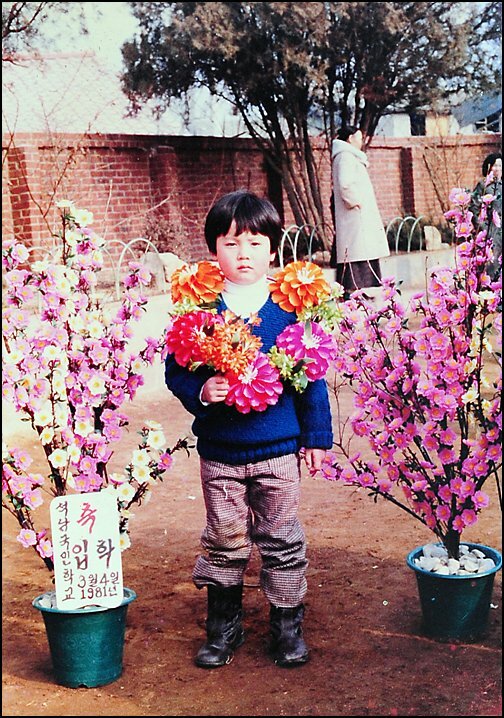 4 March 1981, Seo Jae-Hyuck carrying flowers on Seoknam Elementary School Entrance Ceremony.